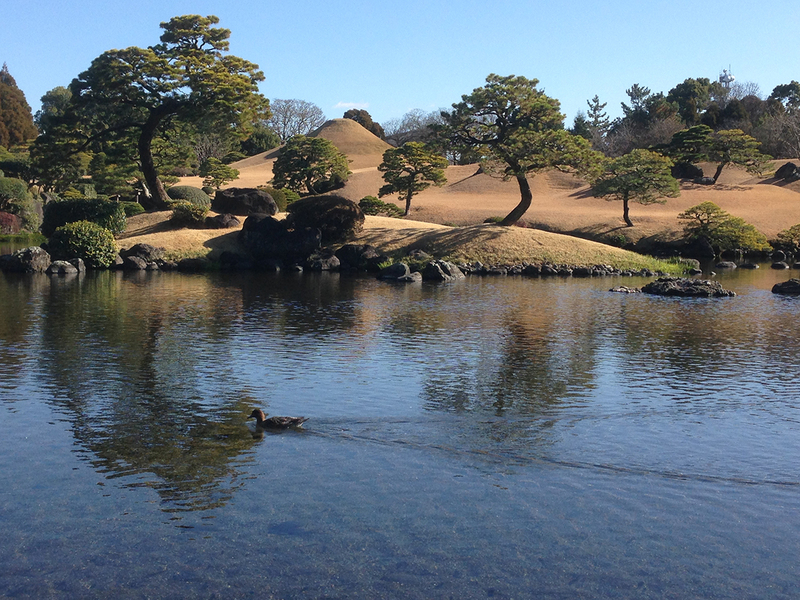 When I’m in Japan, I like to visit the gardens whenever I get a chance. They are incredibly beautiful. Peaceful, silent places where invisible gardeners with a keen eye for perfection trim every little shoot with scissors. They sculpt living things to create an incredible spectacle of a landscape, in which a simple mound symbolises Mount Fuji. I come here often with a book, interspersing reading with gazing at the view. It’s pretty much my idea of heaven.